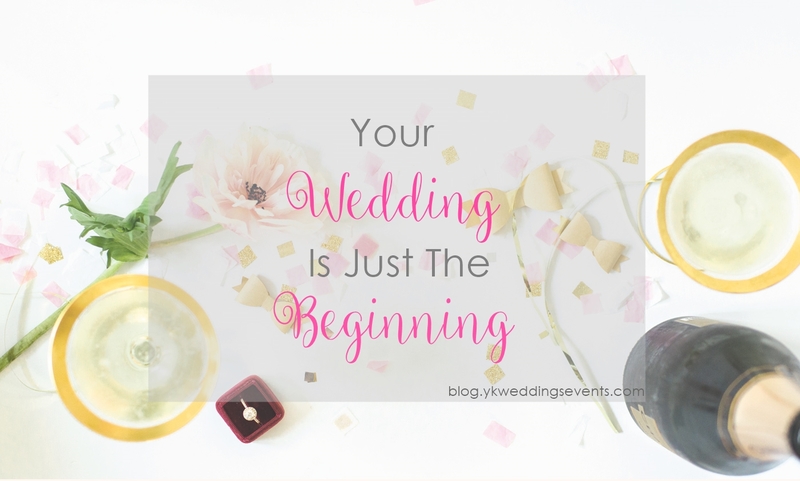 It’s wonderful that you get to have a celebration to celebrate your new journey in marriage together, but don’t forget that that's just the celebration. Remember why you chose to get married in the first place. The answer should never be “for the party”. Remember that you are getting married because you found the person you want to spend the rest of your life with, the person you know your life wouldn’t be the same without, the person you want to grow and share every moment with. Don’t lose sight of what really matters (each other). Don’t start your marriage off in debt because of the party. Know that however the wedding turns out, the only thing that matters is that you’re now married to your best friend.